The cool touch of stainless steel, the clean and minimalist style of this popular material makes it a firm favourite in partnering glass in so many applications and projects. 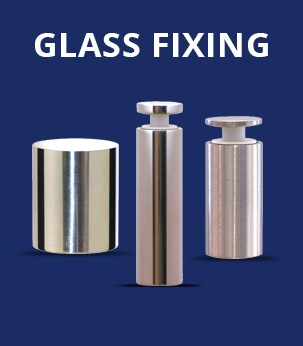 Glass staircases are increasing in popularity and thus, the demand for stylish fixings and components are increasing too. 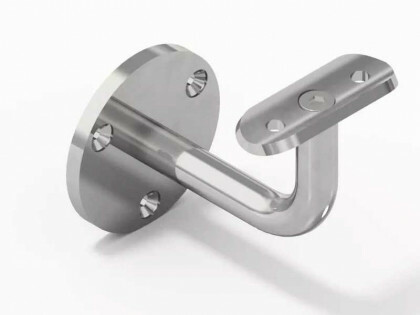 The range present many options – heavy duty handrail brackets for when you need the certainty of strength and robustness, and weldable handrail brackets for when you need to create something more bespoke. 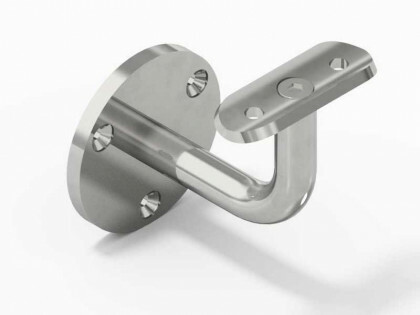 Why choose our handrail brackets? When you need function, but need style and when you high quality products, at affordable prices, you should turn to us. 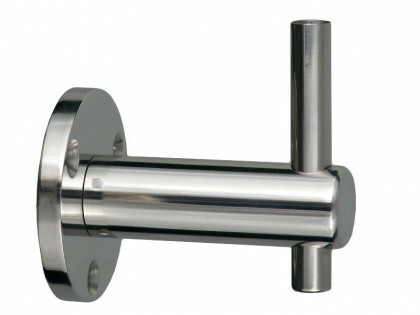 Our range is growing all the time to satisfy the demand for not just the components and fixings, but different kinds and styles of products too. 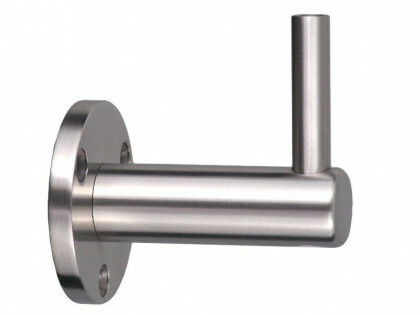 Stainless steel handrail brackets are the epitome of style, partnering well with the splendour of glass, adding to the sense of luxury and elegance. Order online or by phone and have the components and fixings delivered within days. Why not ask us about discounts on larger orders too?